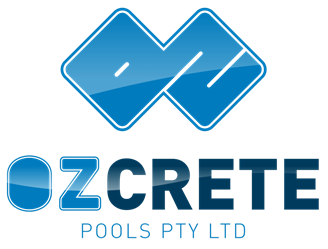 Ozcrete Pools was contracted by Sunshine Coast Council after tendering to replace the existing pipes pump and filters on the 50m pool system. 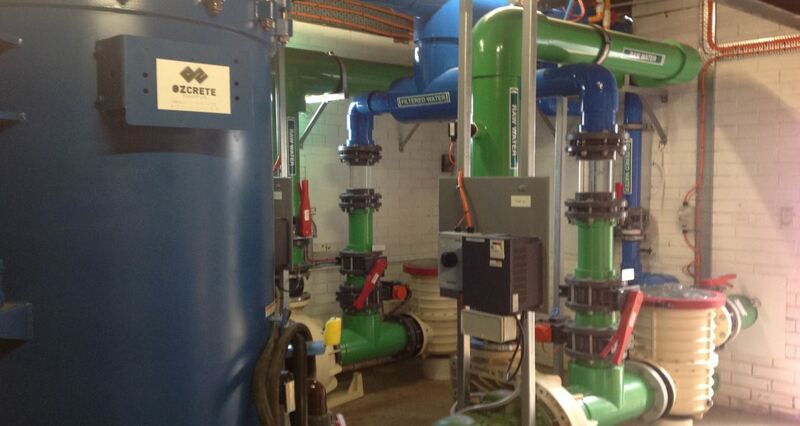 Ozcrete successfully removed the old pumps and filter while the pool was in operation and installed the new Defender pre-coat filter and Nozbart plastic pumps. The system is whisper quiet and is fully automatic controlled by Ozcrete Pools plant room control system developed in Australia.